 Gospel City Church | Good job, Joseph! 05 Feb Good job, Joseph! Our resident, Joseph Song, preaching his first sermon at Gospel City. May the Lord raise you to be a powerful and effective preacher!